The Central West End is described as being St Louis’ eclectic neighborhood. It consists of architecture, pedestrian friendly streets, bars, restaurans, shops and multiple nightlife choices. It is often described as “bohemian-chic,” or St Louis’ version of “The Village.” The Central West End is filled with educators, medical professionals and medical students projecting the feeling of sophistication. 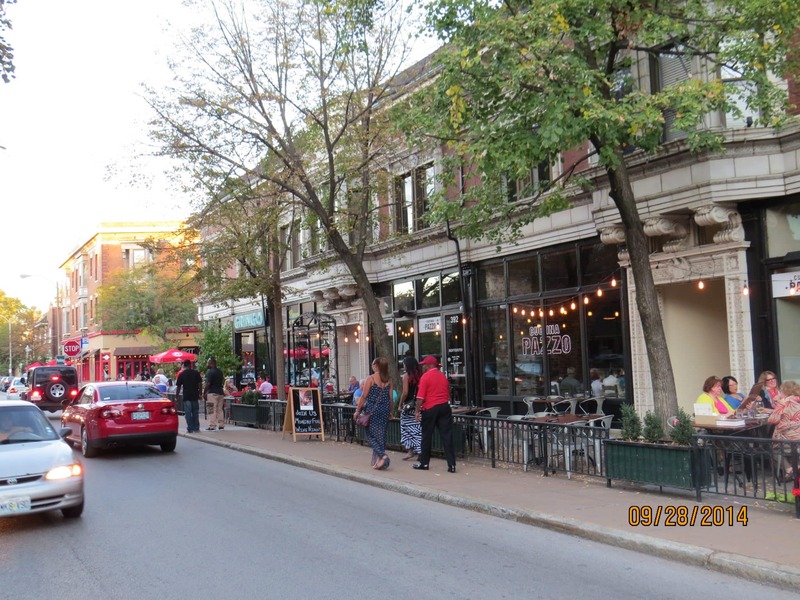 If you travel to Central West End (CWE) for shopping, dining or entertainment, Euclid Avenue is a great area. 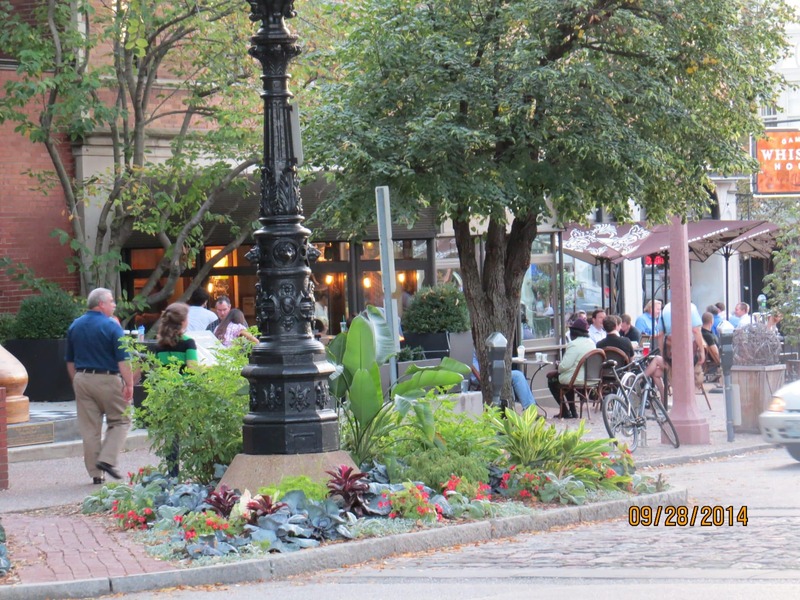 Euclid’s cross street of Maryland Plaza and McPherson Avenue make up most of the business and entertainment areas of the CWE. Within this area lies more than 125 shops, boutiques, galleries, cafes, bistros, pubs, bars, salons and many other types of businesses. It is a wonderful area to visit or live. Additionally, there are thousands of apartments and condominiums that offer urban living opportunities for all income levels. Some of the cities largest employers are just a walk away including BJC Medical center and Washington University School of Medicine. Therefore, hundreds or even thousands of healthcare professionals and/or students live in CWE. Just south on Kingshighway lies The Hill. Another wonderful destination for those that love Italian foods and atmosphere and to the west lies Forest Park.